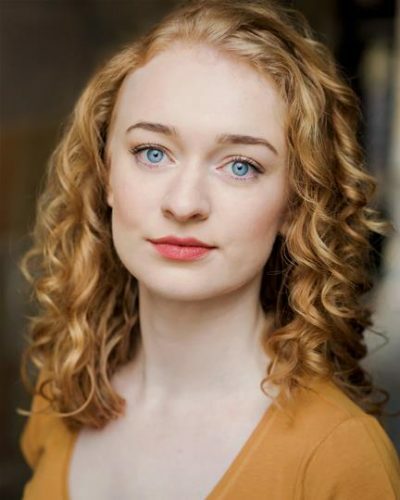 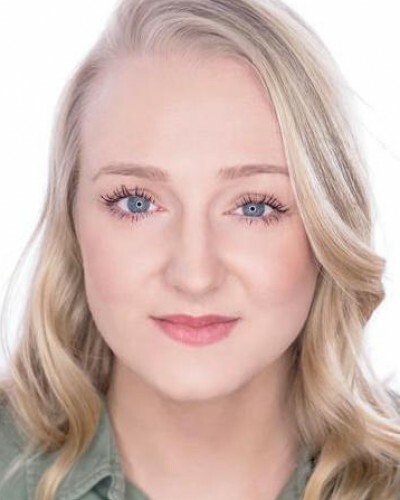 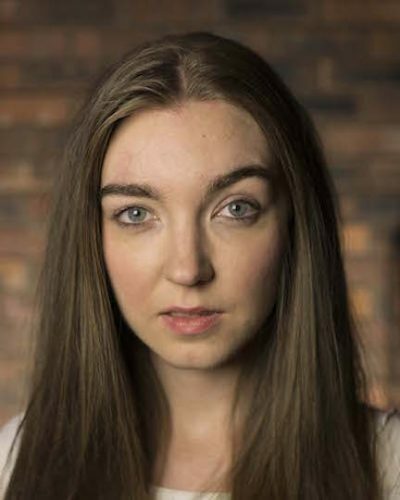 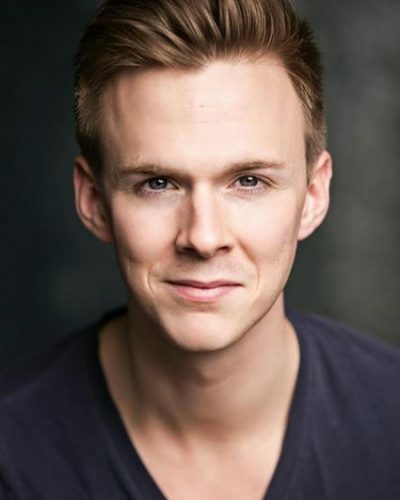 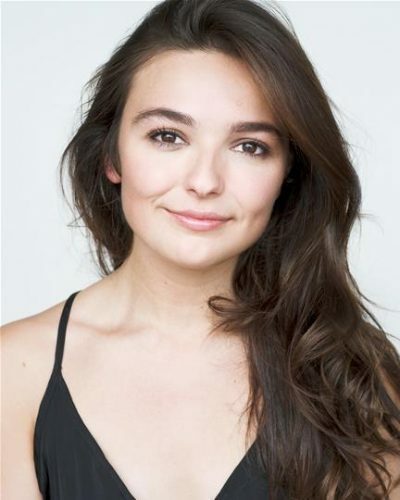 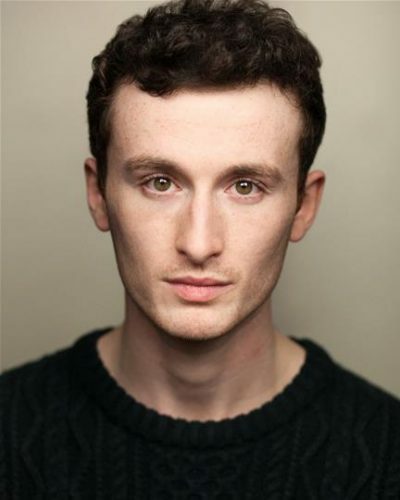 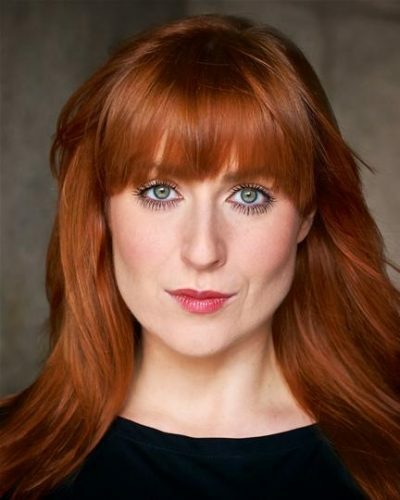 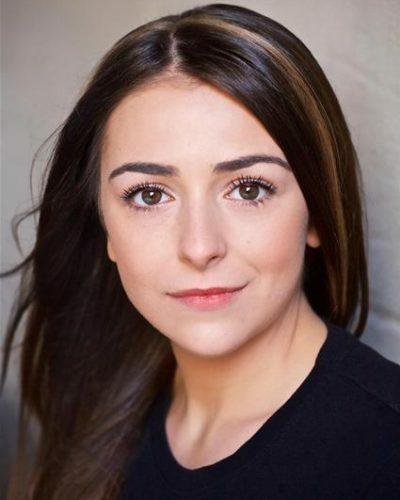 Kieran graduated from The Italia Conti Academy of Theatre Arts, London, in 2015, and was awarded the Andrew Lloyd Webber Scholarship to attend the 3 year Performing Arts course. 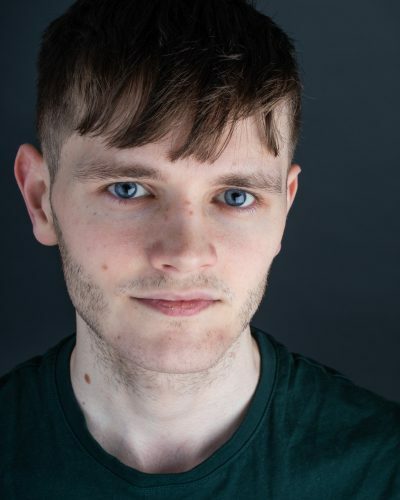 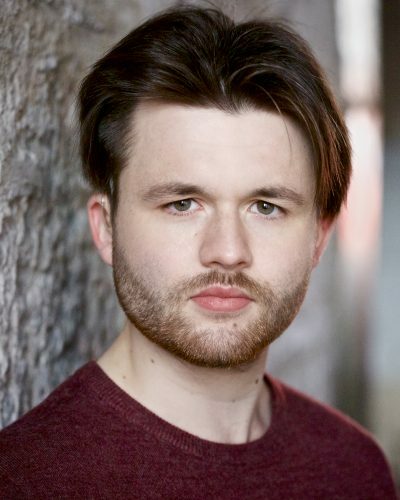 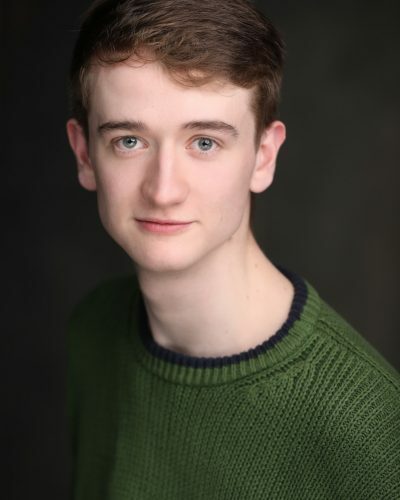 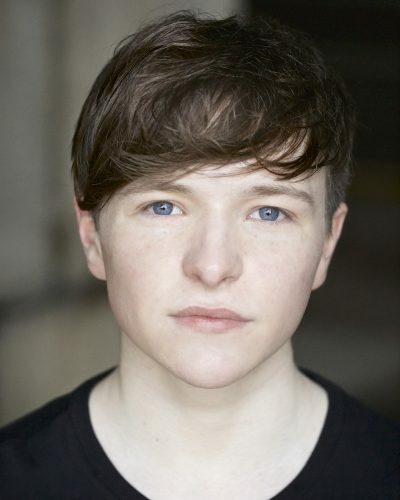 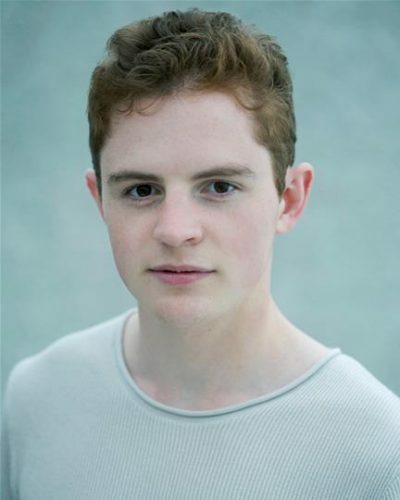 In 2018, Kieran decided to further his training in Acting at New College Lanarkshire, Glasgow (affiliated by Queen Margaret University), where he will soon graduate with a BA qualification in Acting. 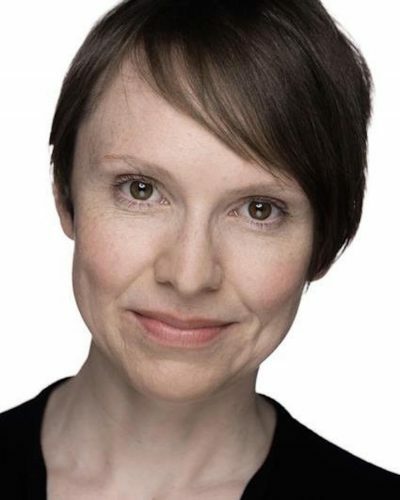 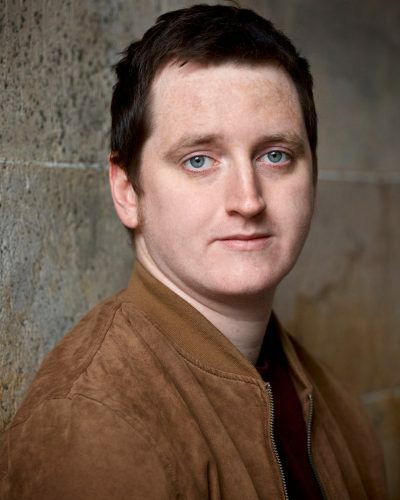 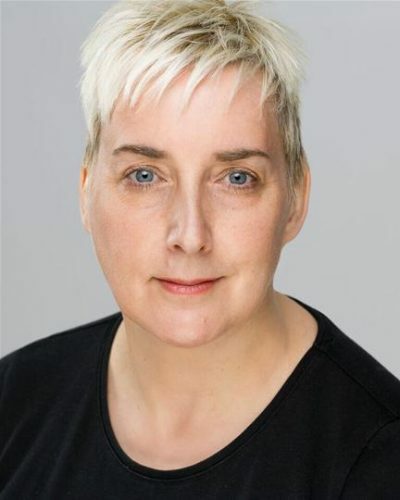 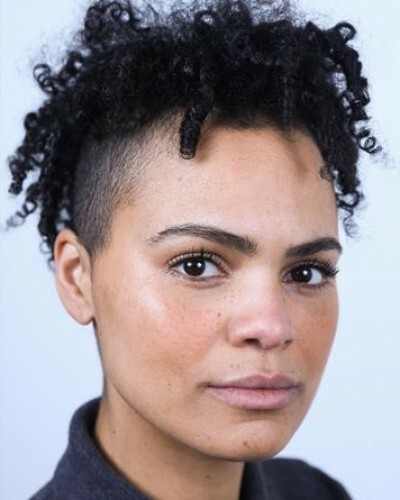 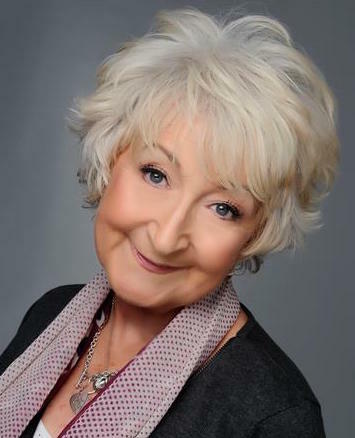 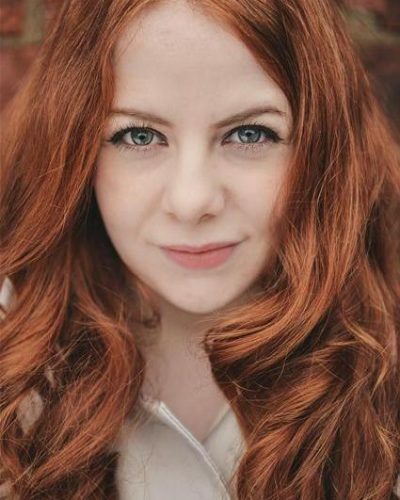 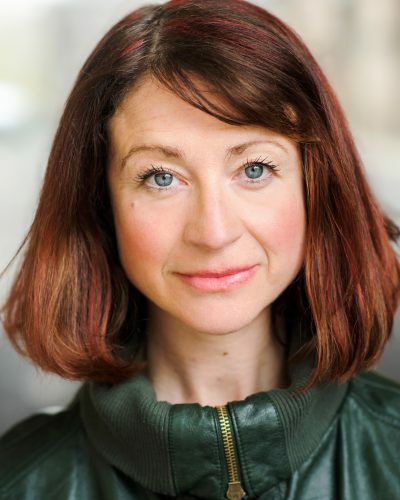 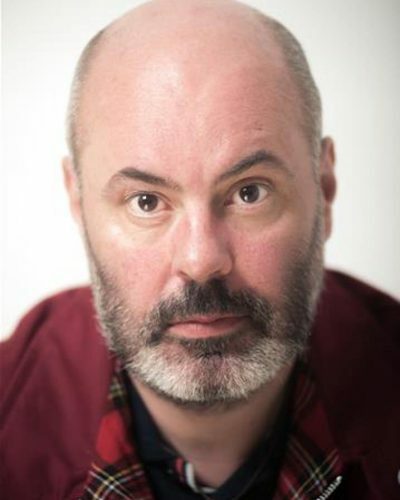 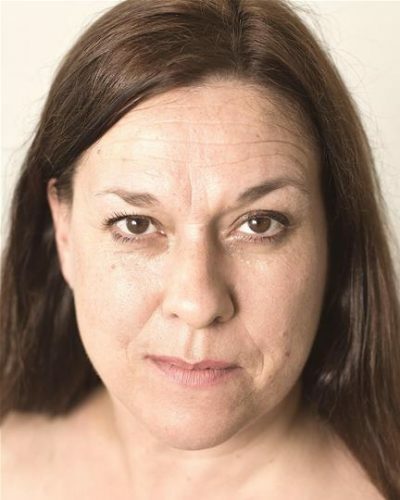 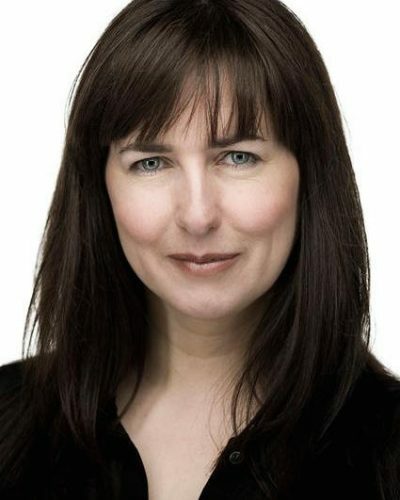 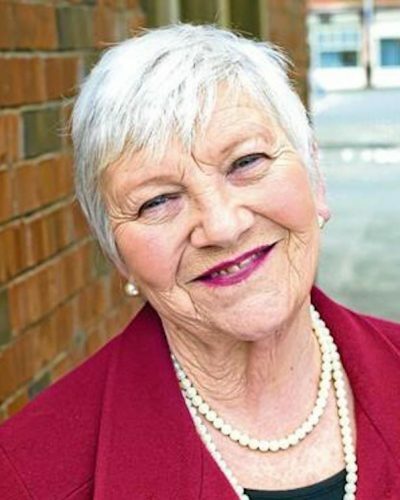 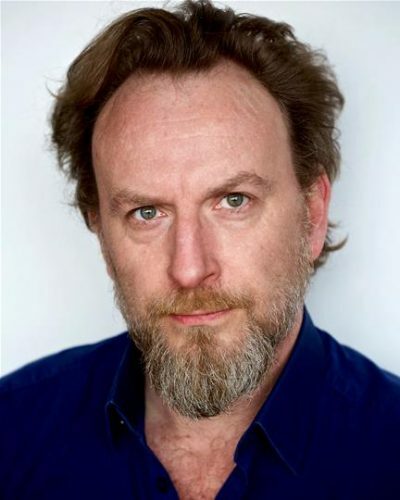 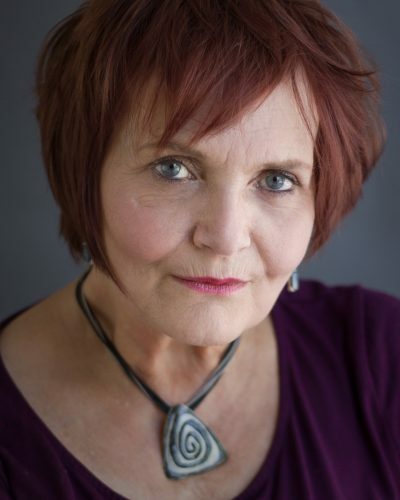 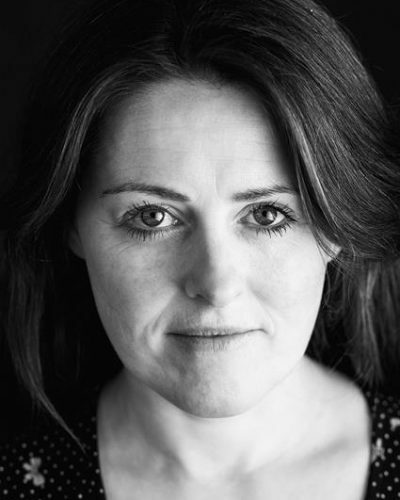 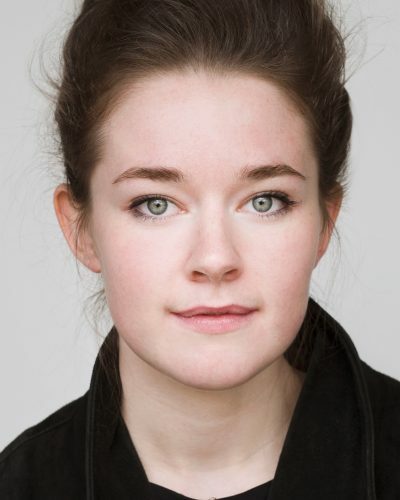 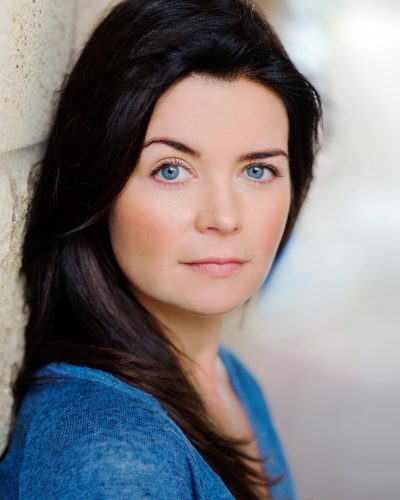 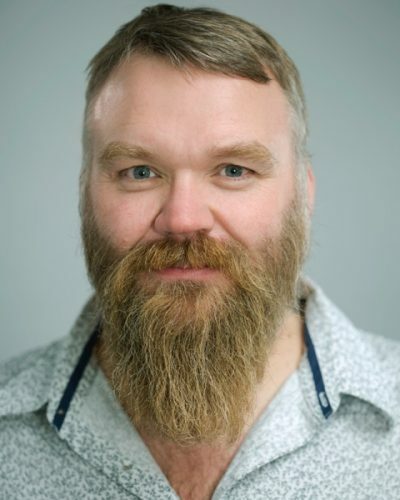 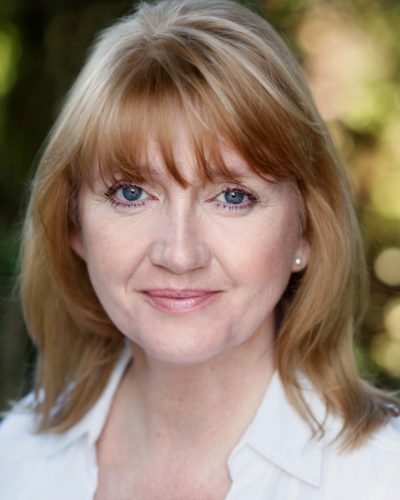 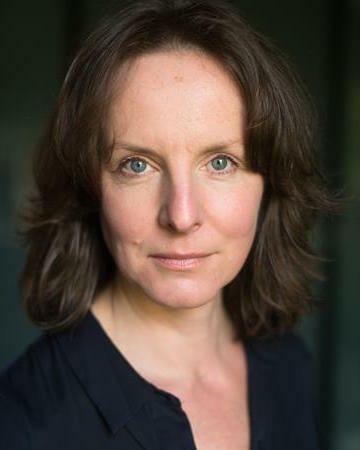 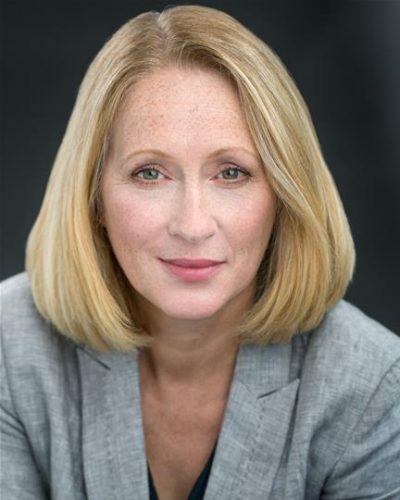 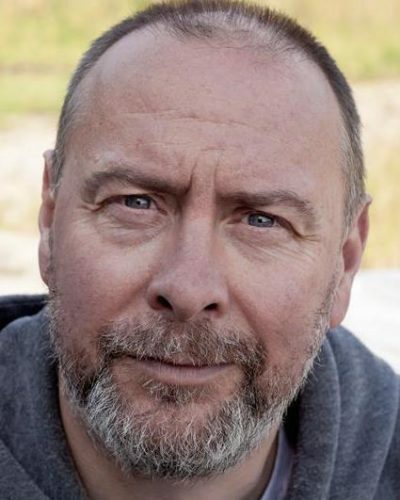 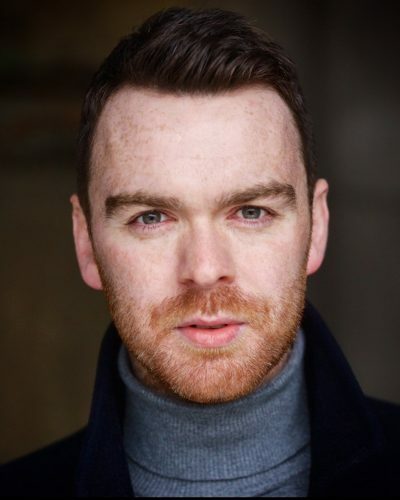 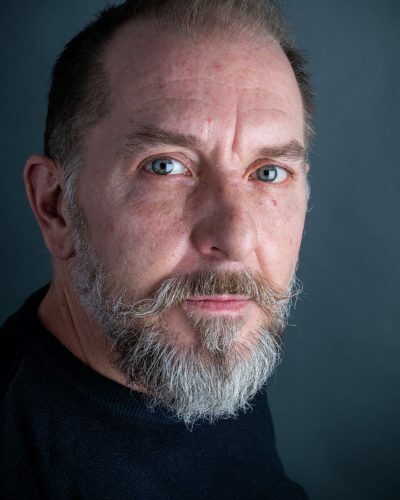 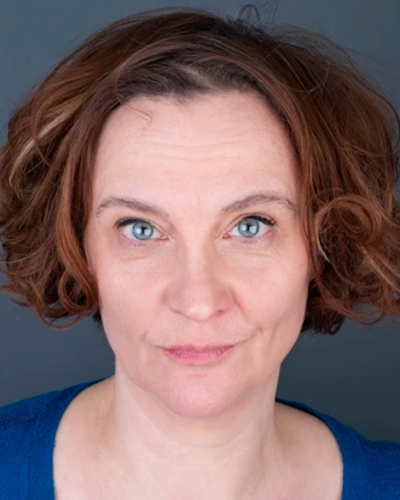 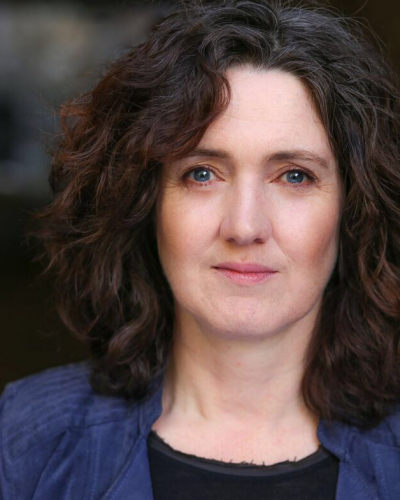 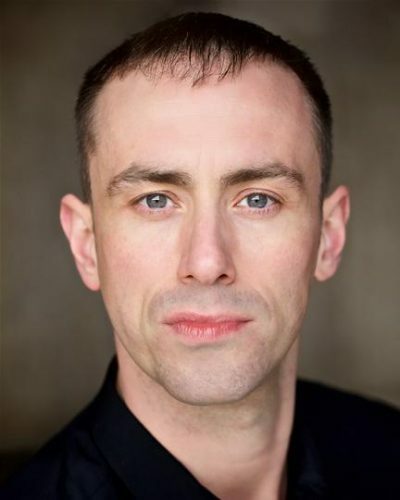 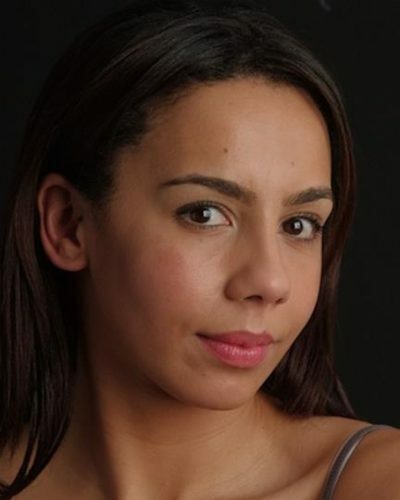 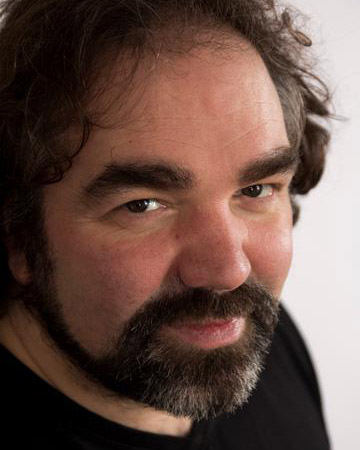 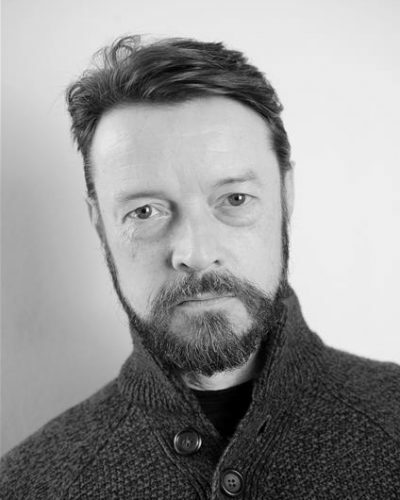 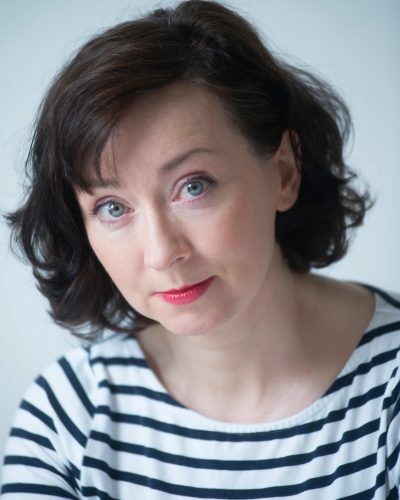 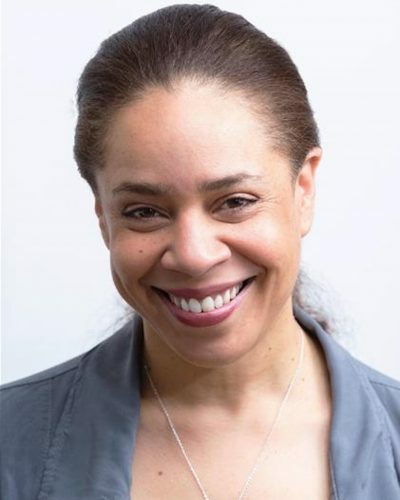 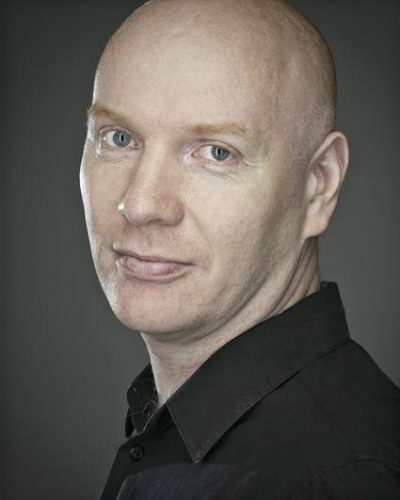 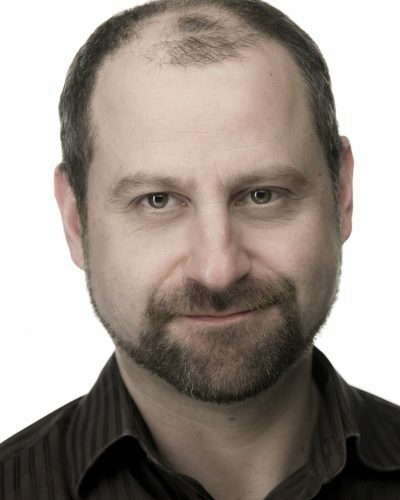 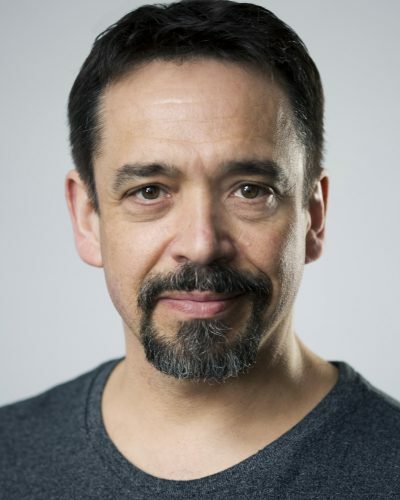 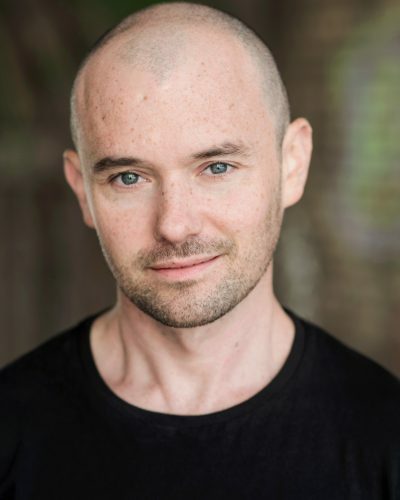 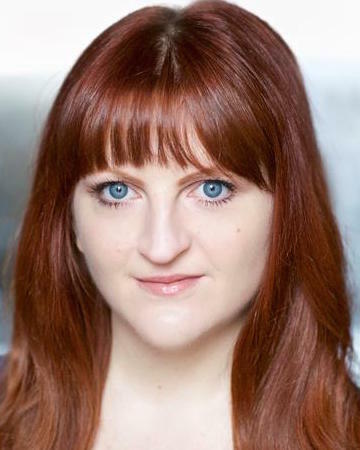 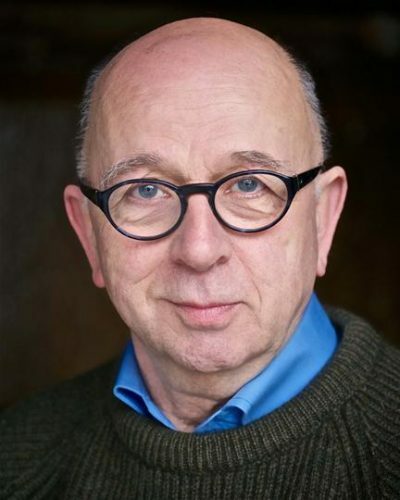 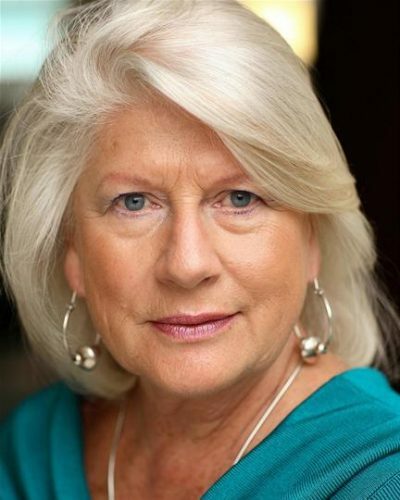 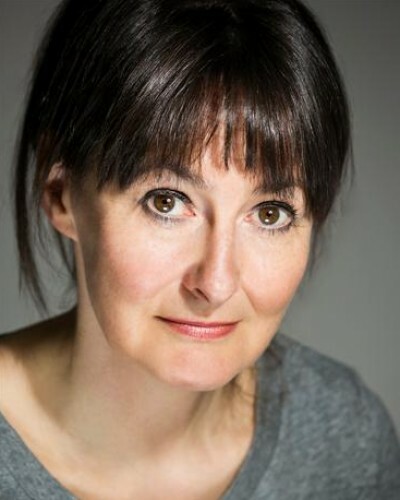 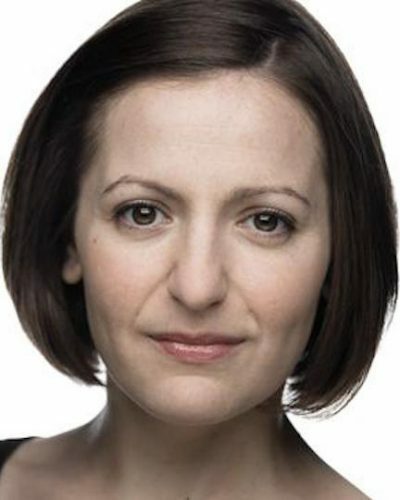 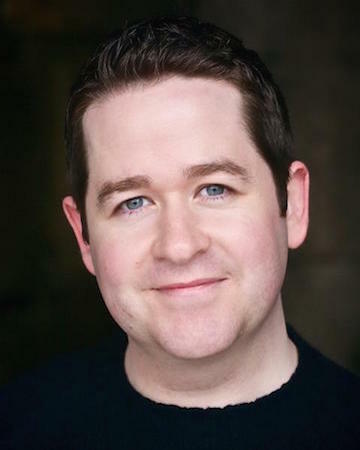 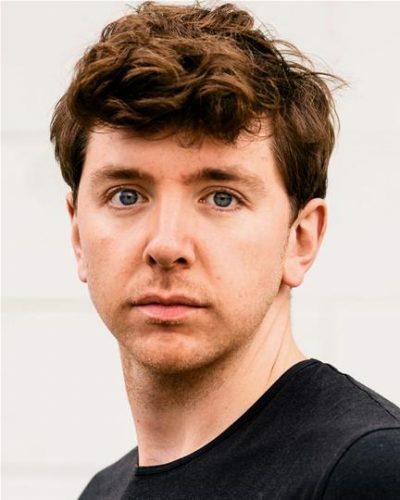 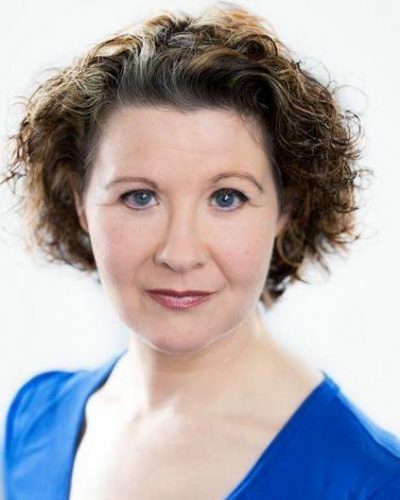 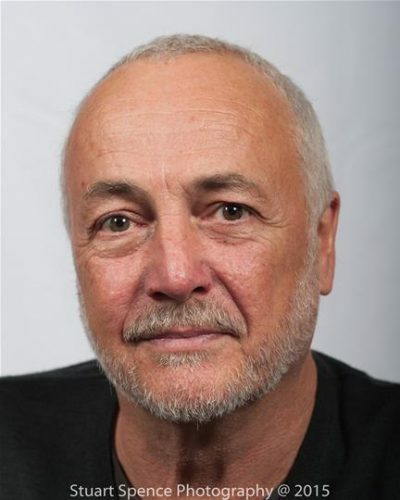 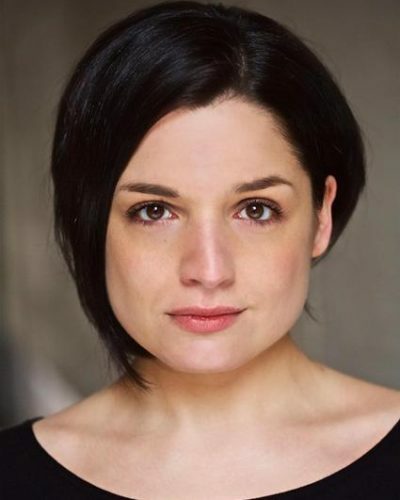 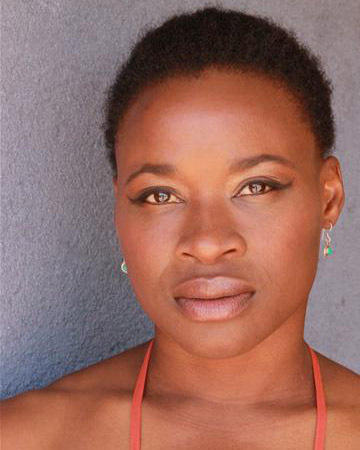 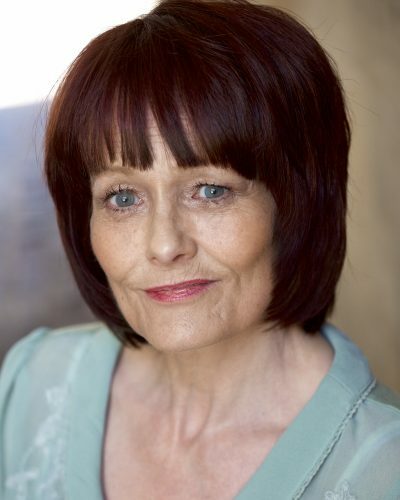 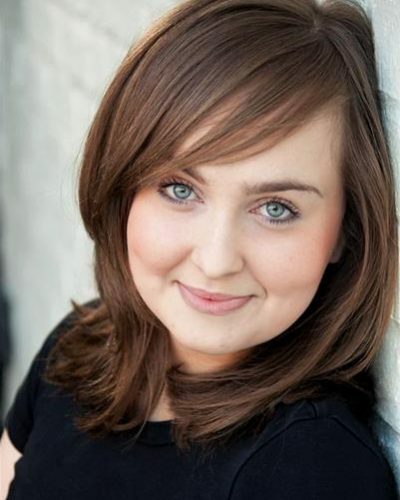 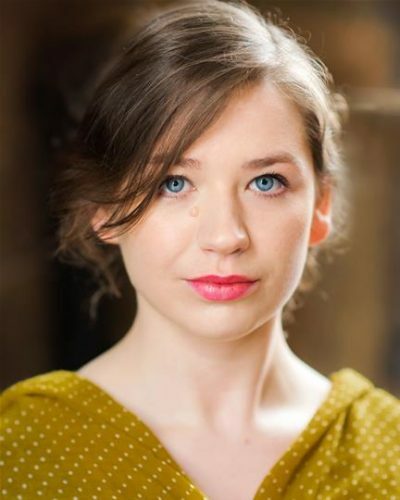 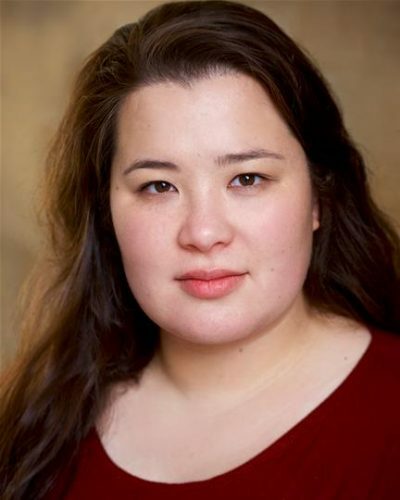 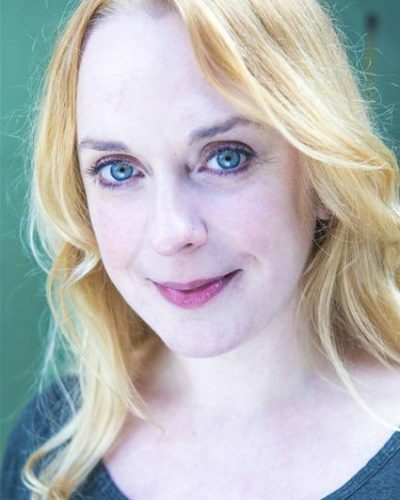 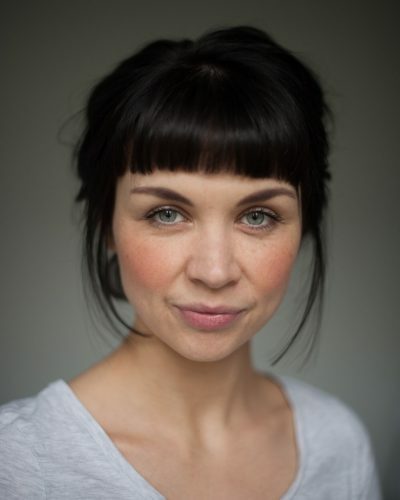 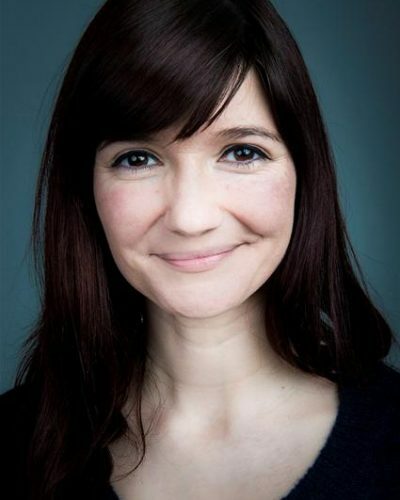 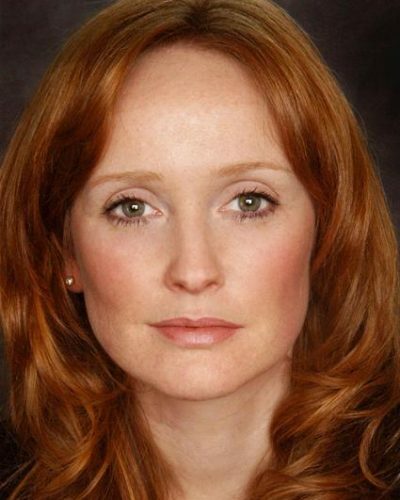 Theatre credits include: Dode MacKay in SMILER (NTS/Platform Theatre), Lee in SMASHED (Collingwood Learning, Scottish Tour), Prince Charming in CINDERELLA (DK Productions/Compass Theatre, London) and has often appeared as an Actor for several SCOTTISH OPERA productions. 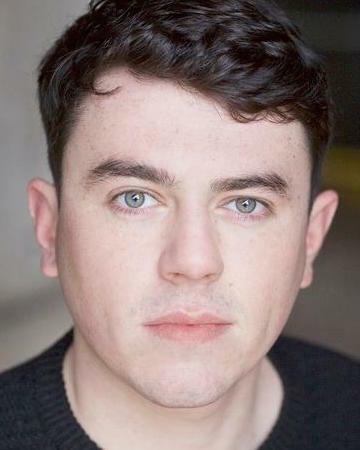 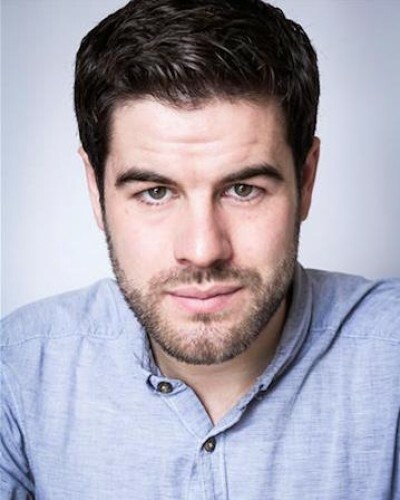 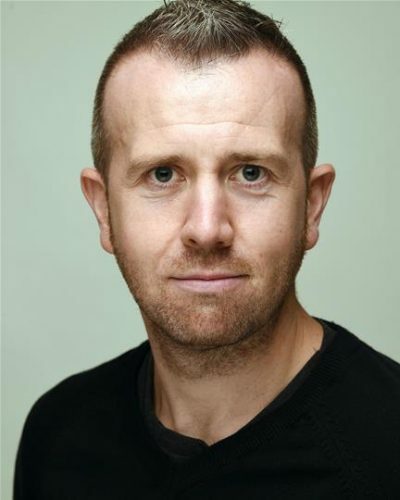 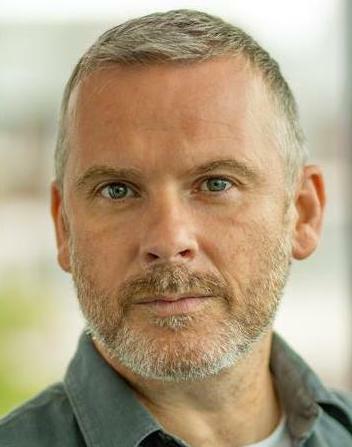 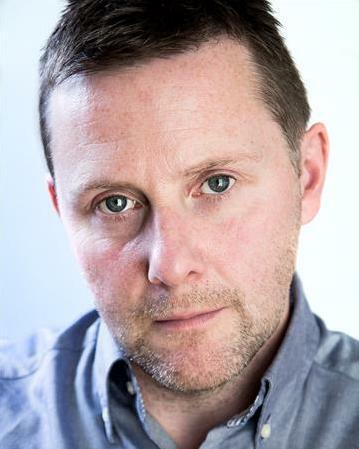 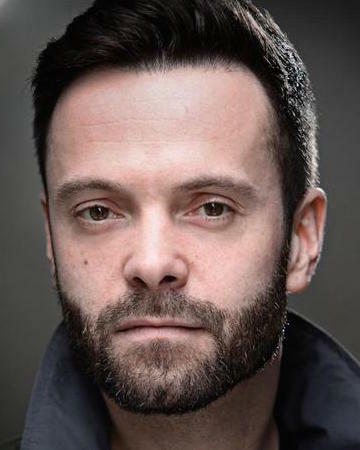 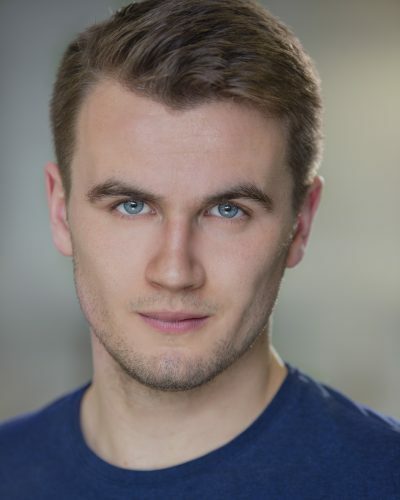 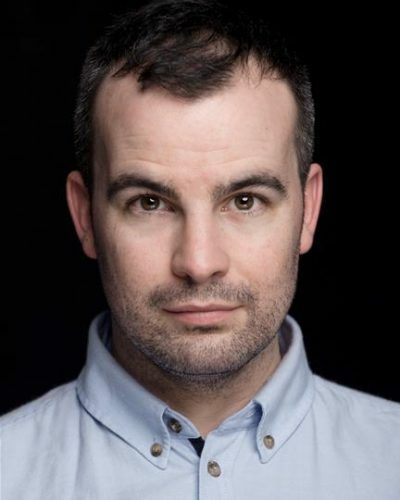 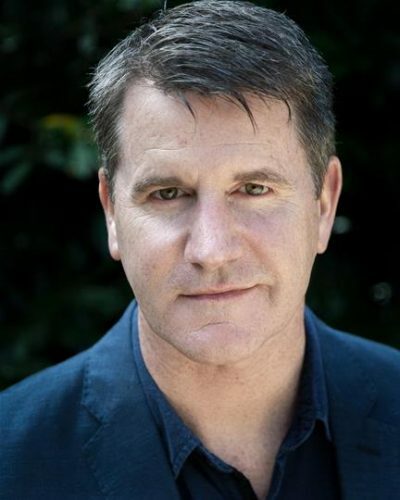 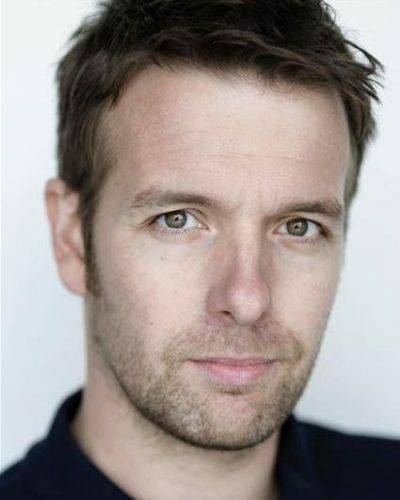 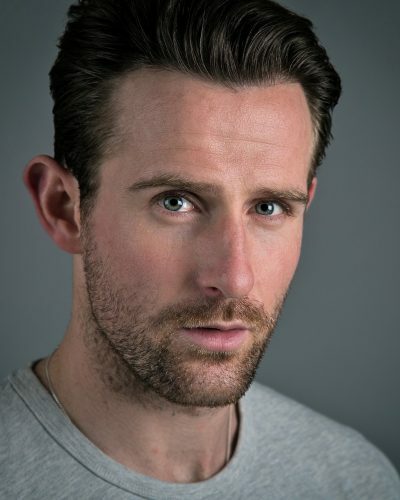 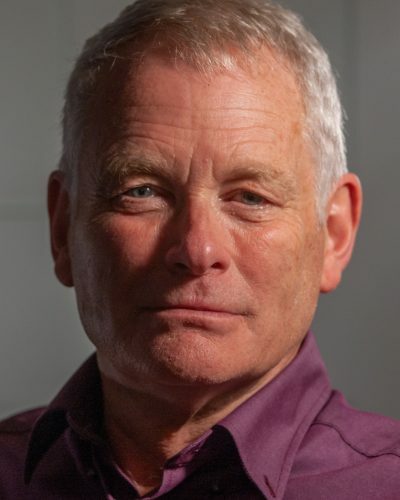 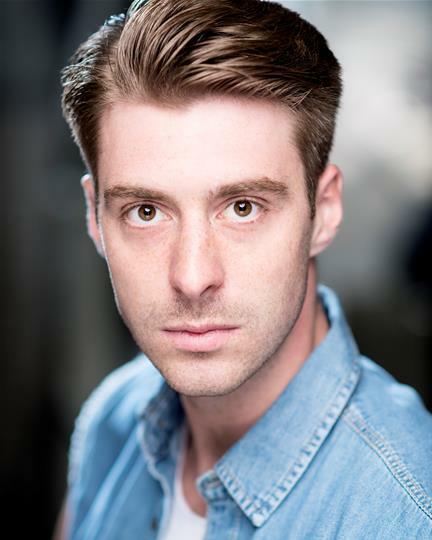 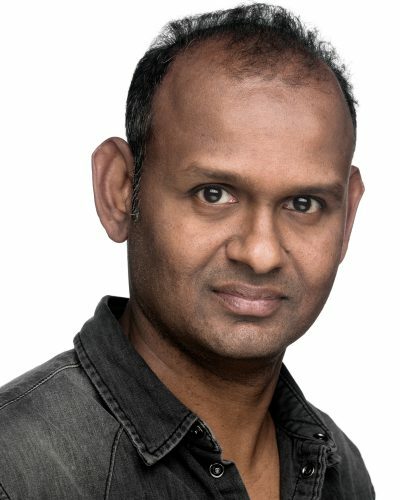 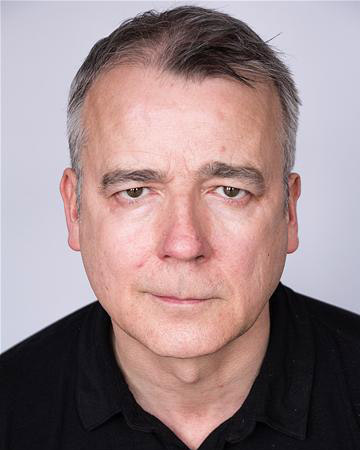 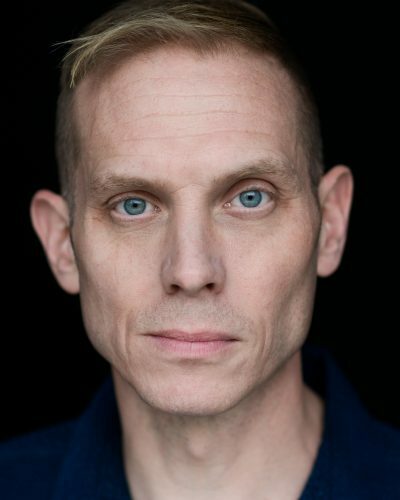 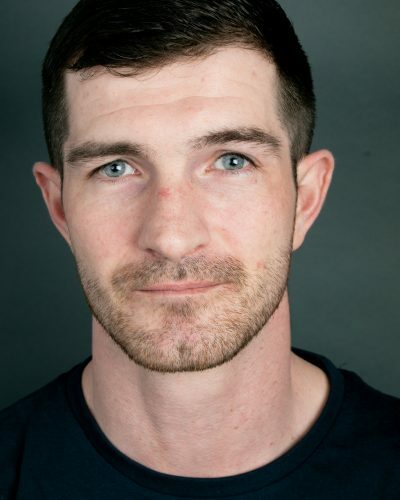 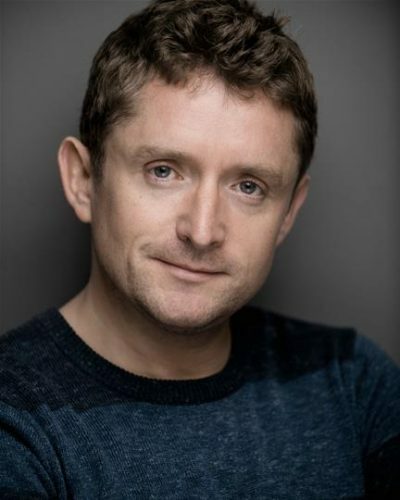 TV/Film credits include: Waiter in RBS COMMERCIAL (Greenroom Films), John in SCOTTISH POWER CAMPAIGN (Scottish Power), and also appeared as himself in TV show SCHOOL FOR STARS (CBBC). 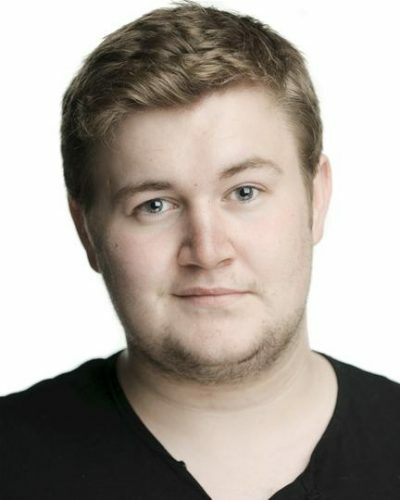 Kieran is a strong high-baritone vocalist, and skilled physical performer, with much dance and movement training.